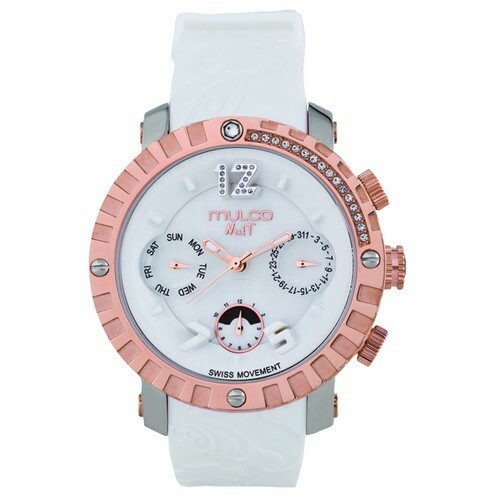 Add Some Color to Your World With a Gorgeous Mulco Watch! I’ve gotten out of the habit of wearing a watch also because when I want to know the time – I get out my smartphone. But after seeing her watch, I dusted off some of mine and have started wearing them again. I realized how much I miss the feel of a watch on my wrist. Am I weird? Am I alone here? A really fun and easy way to add some color to your outfit is with a watch. 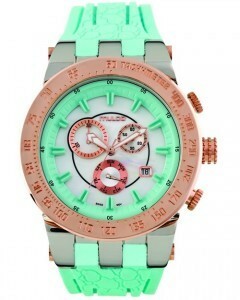 And do I ever have some gorgeous, eye-catching, someone-buy-one-for-me-now watch to show you today. Like I said, these are a bit of a splurge ranging in price from $225 – $560. Aren’t those just..pretty and oh so chic? The blue ones just grab my attention like crazy. 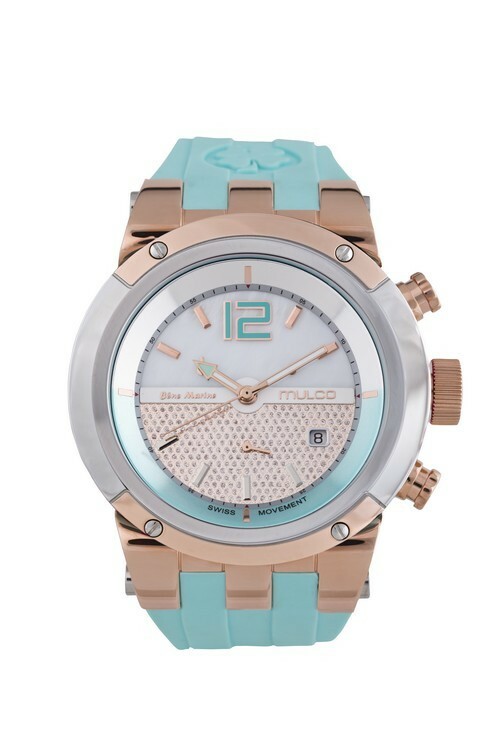 Mulco has the perfect color to suit you with their electrifying neon hues, pretty pink and baby blue pastels, deep ocean tints, and brilliant purples!Mulco watches are a brand of Swiss watches and are handmade and assembled and only made with the best Swiss materials. 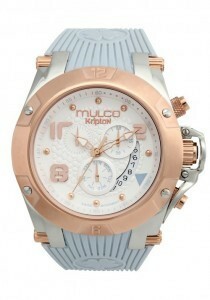 Mulco Watches are the number one brand in South America and their bringing their talent and style across the globe. Perfect timing for spring with these beautiful colors! Find out more about Mulco watches on their website here.